It started with a guy who built sports and racing car chassis while living in England. Later, in Georgia, he met a girl from Florida. She was a graduate of Ringling School of Art and Design in Sarasota. For almost fourteen years, they worked together in a media office, she creating ads and he writing body copy, technical stories, and maintaining relationships with editors and publishers. When the duo first came together in the mid-nineties, they were responsible for launching a new performance four-barrel carburetor. The carburetor was an immediate success, almost doubling the manufacturer’s total sales in three years. 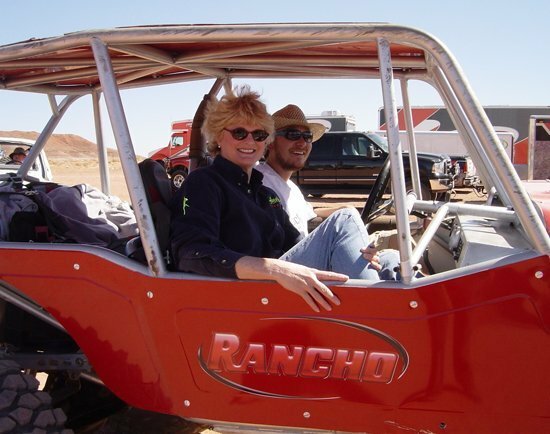 Like our manufacturing clients in this industry, we have been devoted to cars and motorcycles all our lives. 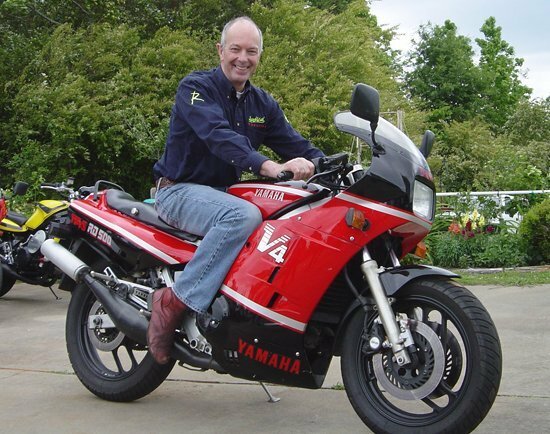 Vic Moore has raced extensively in Britain, mainland Europe, and Australia. From Spa Francorchamps in the Ardennes to Warwick Farm in Sydney and Bathurst in the Blue Mountains of New South Wales, he has been competing since boyhood. In the early years of this decade, Vic and Sue Moore traveled the US road racing circuits from Road America, Wisconsin, to Daytona and Sebring, Florida, competing at national championship level in 1-liter sports race cars. 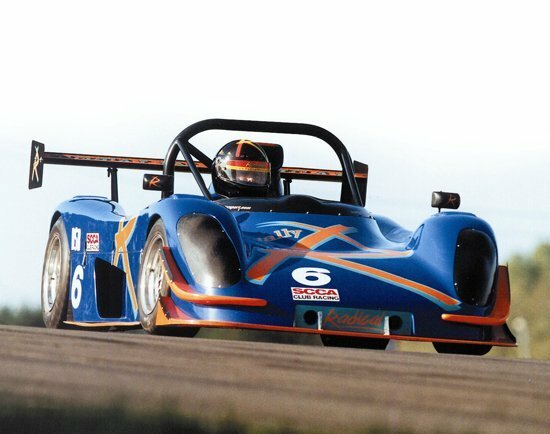 Employed by the UK race car company Radical Sportscars, Vic scored a podium position at the 2001 SCCA US Nationals at Mid-Ohio, won the prestigious June Sprints at Road America, collected two successive SCCA Southeast National championships, and established six lap records between 2000 and 2002. Why Moore Good Ink? It’s where our enthusiasm resides—it’s what we do.